Video sites like YouTube now account for more than 25% of all Google searches and more and more people are turning to videos to easily get the information they desire. Not only do over 90% of all people learn better from video than text, but tablet and mobile video viewing has been steadily climbing for the last few years. 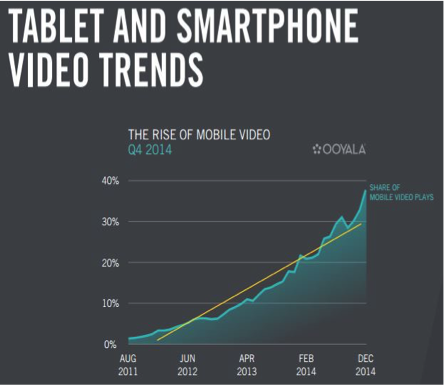 According to a report by Cisco, mobile video will represent 69% of all mobile traffic by the year 2018. As the growing mobile market continues to rise, videos are becoming the new go-to for almost anything people wish to learn and learning about your business is no different. With so many people becoming more and more tuned in to video content, more and more employers are beginning to turn to video for their training needs finding them to be more successful than traditional in-person training methods. While video is an excellent way to benefit the training of your future employees, it is futile unless properly planned. While anyone can make a training video, smart businesses know that taking the time to effectively plan and produce a video is fundamental in training success. Shooting a great training video starts well before you press the record button. Proper planning is a must, and with the seven following tips you’ll find the process will run smoothly and you’ll get the results you desire. The very first thing you need to consider is who your audience is. As a business owner or manager of a company, you know better than anyone the people you are training. Consider their needs by defining exactly what it is they need to know. Whether they’re new hires or existing employees who are learning new skills, you must present delivery of your message in the best possible way. The information you present to new employees will be vastly different to what you offer your seasoned staff and defining exactly who they are before you begin is elemental for success. Goal setting is a huge part of employee training and is ultimately what will make or break your video. Having a strategic outline is key to video training success and plays a very large role in the planning of your video. What do you want employees to learn through this training video? Making a step-by-step outline will help you introduce employees to all the information you wish to implement in training. For new hires, you may want to start with your company history or background as well as fill them in on company policy. They will also need to know exactly what is expected of them in their new position. Clearly summarizing your goals before you begin the actual video will give you a well-outlined base from which to effectively work with. While video is one of the best ways to effectively communicate information to your employees, many companies miscalculate how long their video should run. No one wants to sit down and watch an hour worth of content no matter how engaging it is. It’s well-known that shorter videos attract more viewers than longer ones, and this is something that should definitely be kept in mind when planning your training video. The best introduction videos typically run from two to five minutes. Start slow and work your way up when presenting different information. If your employees like the first video they see, they’re more than likely going to be interested in watching the rest of the videos that are a part of their training. You may also want to consider including different subject matters to keep employees interested. While you’re obviously going to include the information your employees need, employees will appreciate entertaining videos that relate to their training. Give them valuable information that keeps them engaged and you’re sure to get all your points across effectively. If you’re going to have an effective training video, you’ve got to have someone that your learners are going to connect with. A voiceover is not going to have as much impact as a subject matter expert (SME) who is actively “talking” to your employees. If the instructor of your training video looks directly at your audience it will make a better impression and simulate an environment similar to that of a classroom. Make sure your SME is knowledgeable and has a fitting personality for your company image. No one wants to learn from a boring instructor no matter how uninteresting the subject matter may be. Not only do you want the content of your video to be engaging to your audience, but you want to convey as much information as possible. Using images, graphs, charts, and even other videos will keep your training inspiring while offering useful material. Much of our time on the internet is image based, and this is more than likely what your employees are used to. Sometimes a picture really is worth a thousand words and is something that helps people retain information that is given to them. Images help us keep memories and can have a tremendous positive effect on education. Whether you’re using images, graphs, or charts the results will nevertheless be the same. Once you’ve set your goals and have organized all the information you need for your training video, you’ll want to decide on a shoot date and location. This could be somewhere “out on the field” or could be done in the comfort of someone’s home or office. It all depends on your company and the video content you’ve decided to include. On the day of the shoot, make sure your SME is comfortable by offering them a few different options. They may prefer to do a practice shoot or may be ready to go on the first try depending on their experience and confidence level. Make sure they are prepared, have had ample time to review goals, and know exactly what it is you want for the most success on the day of the shoot. Once your training video has been recorded, it will be time to edit. There are endless options to enhance your videos, but keeping them simple and engaging is the best way to make them a success. Don’t offer distractions to learning by adding too much, yet keep everything interesting enough to capture their attention throughout the entire video. Offer ways to engage employees at the end of their training video by including quick reviews and small quizzes that can be taken to test the knowledge they’ve retained. This way they can watch the video again if they find something they missed the first time. Simple, engaging content is king when it comes to the most effective training videos you can offer your employees. 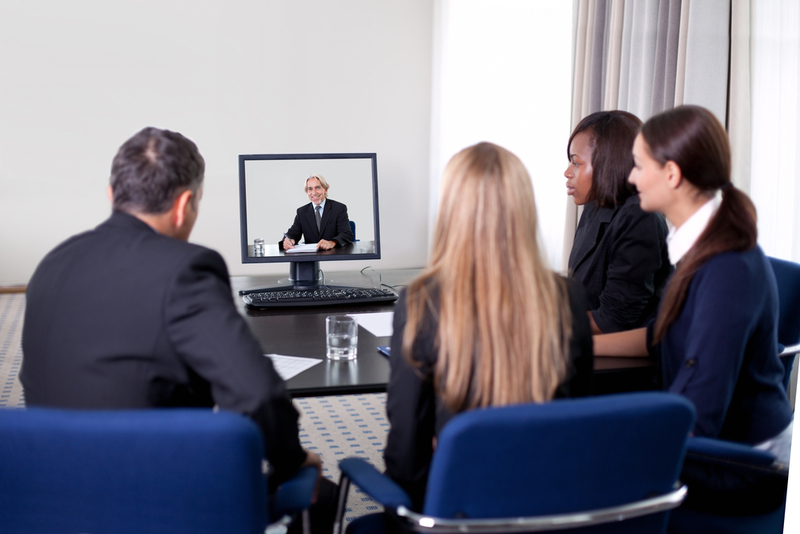 Properly planning your employee training video is vital for the success of your business. Training videos can be far more effective than traditional training methods, and when done correctly will make a noticeable impact on the success of your business. Making sure to follow each step when planning your training videos is critical to producing a video that captures your employees’ attention while teaching them everything they need to know. 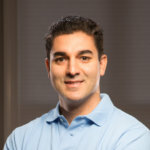 PJ founded Uscreen in 2013 after numerous requests from clients at his previous web hosting company looking for ways to distribute videos securely. Uscreen is PJ's 2nd company. He regularly contributes to the Uscreen blog and enjoys getting his hands dirty in almost every single aspect of the company. He is a firm believer in taking care of every single customer and making sure that both customers and employees are happy.